Give a memorable gift this holiday season! 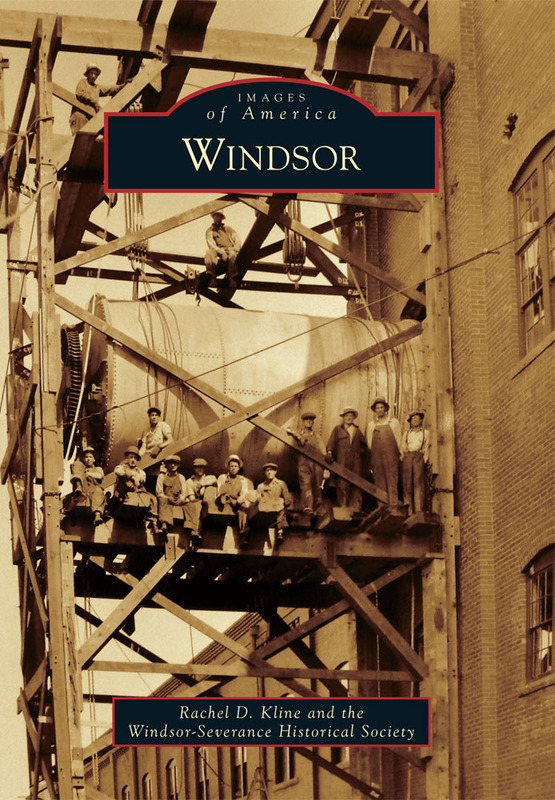 Share Windsor’s History by giving the gift – the Images of America book. Our books are available and ready to ship anywhere in the U.S. Click here to order now! Give a living legacyto a loved one and purchase a brick engraved with your special message. The brick will join others in preserving Windsor’s History at Boardwalk Park. Email info@thewshs.org for more information. Posted in Uncategorized	| Comments Off on Give a memorable gift this holiday season!